We are engaged in exporting and supplying Semi Husked Coconut . These Semi Husked Coconuts are packed in food-grade packaging to ensure their longer shelf life and preserve their natural properties & taste. 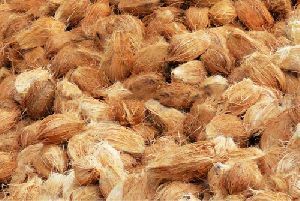 The Semi Husked Coconut is majorly used in Food & Beverage industry, in skin/hair care products, etc. 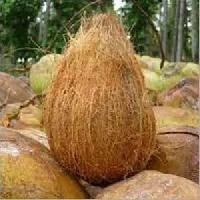 The Semi Husked Coconut is widely used as religious fruit. 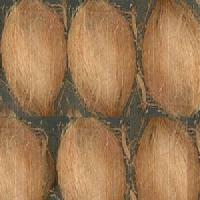 We are offering high quality Semi Husked Coconut at economical prices. Semi Husked Coconut symbolizes prosperity, fertility, generosity and selflessness. 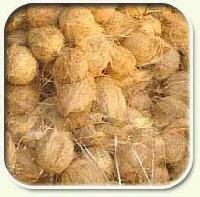 Semi Husked Coconut is associated with Hindu rituals, during worship and also in weddings. We provide timely delivery of Semi Husked Coconut. As a trusted name, we conduct different quality tests at all stages to make sure that our offered range is defect free. Located in Salem(India), we ensure safe and secure deliveries, throughout the country, within the agreed time frame. 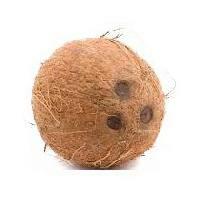 We deal in all type of coconuts to global trade. We collect all the coconut products directly from the coconut farms of pollachi, salem and vellore. 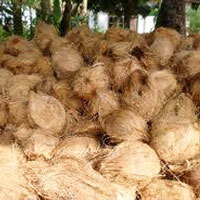 We deal in semi husked coconuts, fully husked coconuts, dried coconuts, dessicated coconuts, coconut shells etc. Currently we export semi husked coconuts to dubai, uae. We also deal in local trades. 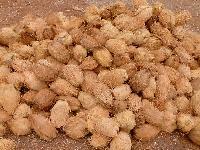 We offer Semi Husked Coconut, weight :550 to 700gms, size :14 inches. 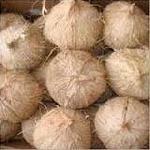 We offer Husked Coconut weight :550 to 700gms, size :14 inches. 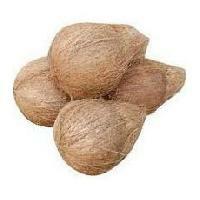 We are a prominent Exporter and Supplier of Husked Coconut . The outer layer of the Husked Coconut is removed during the processing that makes it easy to break. The Husked Coconut can be used in food items or eaten as raw after breaking it. Hygienic surroundings are maintained while processing and packaging of Husked Coconuts. Fully Husked Coconuts are one of the many Coconuts supplied by us. 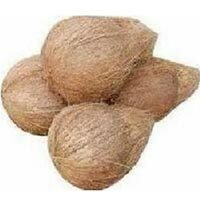 We offer Fully Husked Coconuts, which are procured from eminent vendors to maintain our credibility amongst the clients. 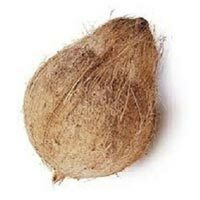 Our Fully Husked Coconuts are completely natural and rich in aroma, taste etc. 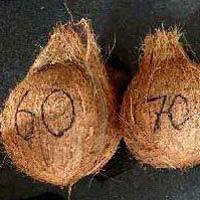 We take extra care in the packaging of Fully Husked Coconuts to ensure the safe delivery of the coconuts.